Can’t decide what to gift? 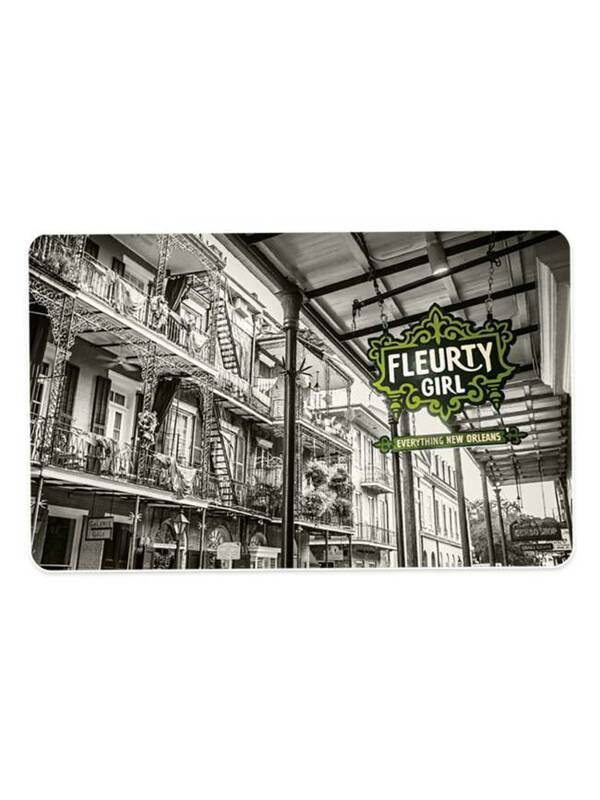 Give the gift of Fleurty Girl and let them decide which item they’d like best. 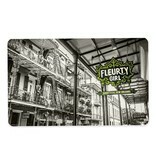 Available in $25 increments; for use in stores only. What a surprise for someone’s inbox!